ON NOVEMBER 4, 2014 DR. BILL KELLY, PROFESSOR OF MEDICINE, BIOCHEMISTRY AND BIOPHYSICS at the University of Pennsylvania spoke at the Vero Beach Trinity Episcopal Church’s popular Lecture Series about various healthcare reforms. Dr. Kelly is the founder of Hippocrates 2.0, an effort to plan, develop and design a new method of health care delivery. Dr. Kelly refers to healthcare as an ecosystem, a complex network or interconnected system. He said that one of the biggest burdens on our healthcare system is the escalating costs to administer it. Hippocrates 2.0 has ten core principles on which to reform healthcare. The most riveting issue about Dr. Kelly’s remarks was the issue of doctor shortages. According to the Association of American Medical Colleges (AAMC), “the United States faces a shortage of more than 130,600 physicians by 2025,” equally split among primary care and specialities such as cardiology, oncology and neurosurgery. The shortage reported by AAMC in 2015 is 62,900. One of the problems of doctor shortages is that in the 1997 through the Balanced Budget Act Congress capped the number of federally funded residency training programs. The current level of 26,000 residency positions is not enough to provide training for medical school graduates as early as 2016. Members of the US Senate and House of Representatives need to act and lift the cap to be sure there are enough doctors for the growth of our aging population. With regards to Vero Beach and the Indian River Medical Center (IRMC) in particular, in past conversations with Dr. Richard Milsten, a preeminent urologist and advisor to IRMC President/CEO Jeff Susi, without the philanthropy generated by the Indian River Medical Center Foundation, IRMC would not have its Heart Center and newly launched Scully-Welsh Cancer Center. He believes these new centers are critical to attracting outstanding physicians to IRMC in the face of the National issue of doctor shortages. A September 5, 2014 article in the OP-ED section of the New York Times by Pranay Sinha was particularly disturbing. Dr. Sinha is a physician in his first year of residency in the department of internal medicine at Yale-New Haven Hospital. 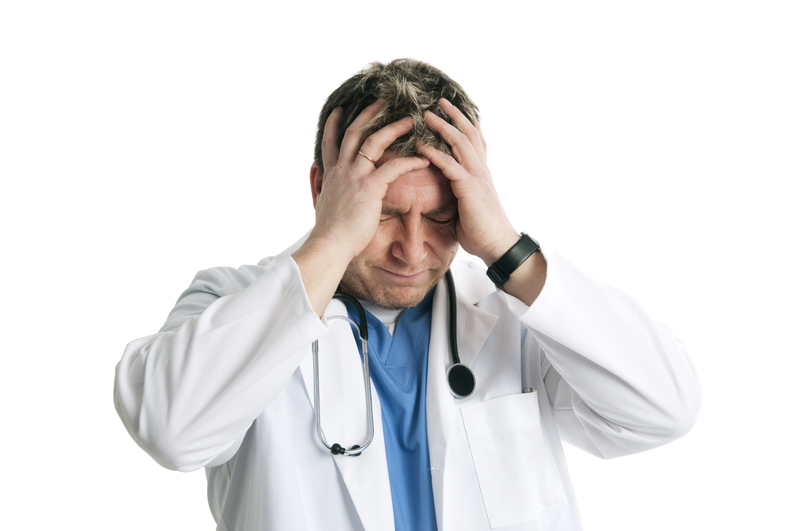 Doctor Shortages: A bad situation gets worse.